WIA VK5 Inwards QSL Bureau – New Operational Details Announced! The Amateur Radio Experimenters Group is pleased to announce that it has finalized the new arrangements for the WIA VK5 inwards QSL bureau. Chris VK5CP has volunteered within the AREG to lead the coordination of this service. The club will be following the existing WIA QSL policy and will continue to encourage all amateurs that use the QSL Bureau to join the WIA. 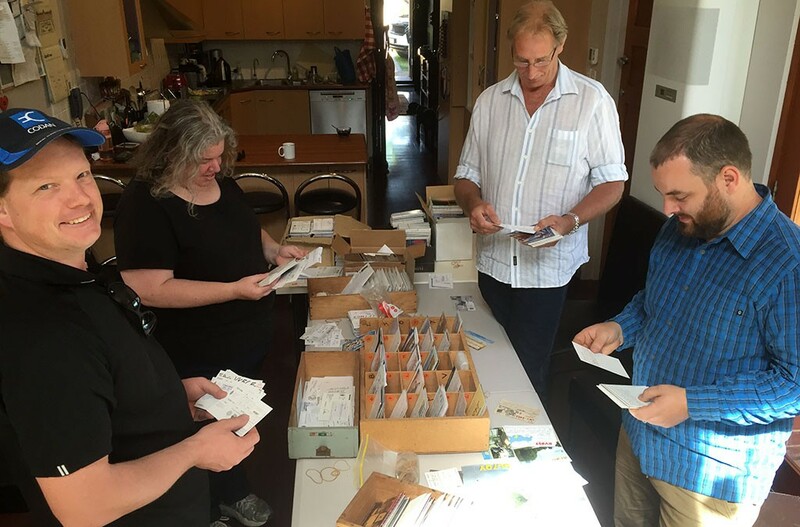 WIA or Non-WIA members can collect their cards at a club meeting by prior arrangement (please give at least two weeks notice so that we can ensure that your cards are at the meeting for collection). Email vk5bureau@wia.org.au if you wish to pick up your cards at an AREG meeting this way. Non-Member cards will be retained in the bureau for a period of one year before being disposed of. 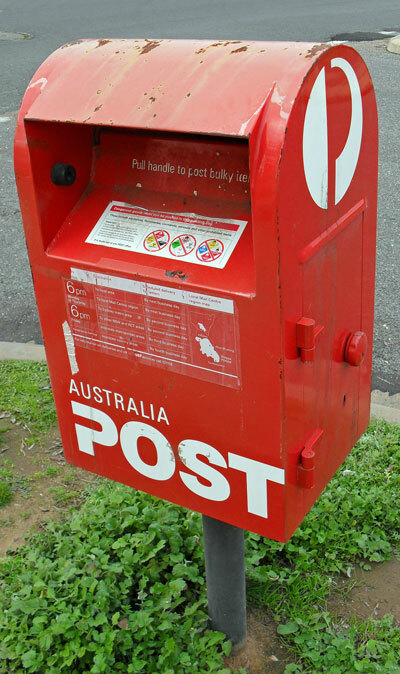 If non members wish to have their cards posted, it will be a requirement that they become members of the WIA to access the postal services of the VK5 bureau. The AREG will also endeavor to make the QSL bureau cards available for collection at nominated major events (such as the Adelaide Hills Buy’N’Sell) to provide an extra opportunity for non members to collect cards. The Amateur Radio Experiments Group is very pleased to be able to offer this service to the South Australian Amateur Radio community, and again wishes to thank Stephan VK5RZ for his previous work. If there are any questions about the bureau, again please email vk5bureau@wia.org.au with your enquiries! This entry was posted in VK5 QSL Bureau by AREGNews. Bookmark the permalink.